Colorado College’s Overwatch team began its first competitive esports season in January. 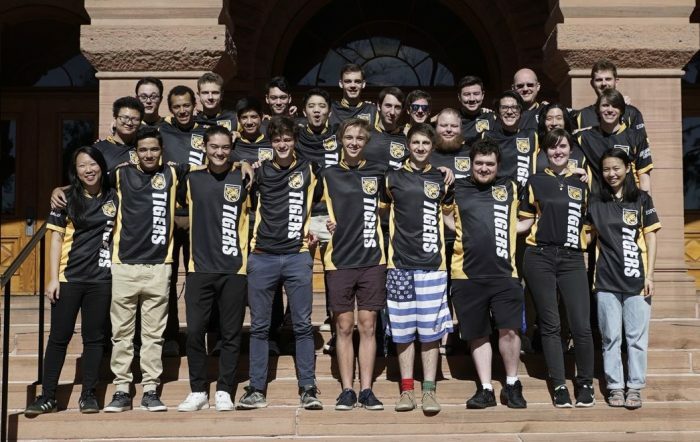 Colorado College launched a popular esports program that competes in the Southern Collegiate Athletic Conference. The Division III team will play “Overwatch” and “League of Legends” video games in the first SCAC conference championship this April. Brian Young, vice president for information technology and chief technology officer at Colorado College, was instrumental in getting the program off the ground. He will share his lessons learned at UB Tech® in June in Orlando. What was behind the decision to launch an esports program? Members of our e-gaming club came to me about 18 months ago with an interest in growing the club into a sport. We put out a call to gauge interest, and I was blown away. We had well over 200 students participating in team-based games. With that much interest from a 2,000-person student body, I knew if we put together something in terms of esports, we would have an impressive showing. Last weekend, the competitive team defeated Texas A&M and the University of Oregon. They’re playing large schools with tens of thousands of students, and are producing results, which is really fun to see and good for them. How did you develop the lab and the program? At first, we thought we could share a lab space with our geographic information system lab. The GIS lab has more high-end computing facilities for data crunching, but we realized pretty quickly that we needed a dedicated space. We transformed a classroom that wasn’t being used into a four-team station and high-end esports arena with a broadcasting booth and video capabilities for streaming to Twitch (the channel where esports is mostly streamed). It was amazing. Alumni and parents came out of nowhere to be peripherally or actively involved in the esports growth. 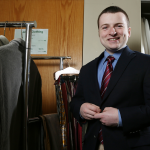 We have one alum who’s working with a few NFL owners as they step into this market. A few other alums, who are in the tech space, donated equipment, which helped keep costs low. I say this: I’ve got five athletes on a team; they have a coach; they have set practices and set scrimmages; they watch film on opponents so they can understand weaknesses and develop strategies for how they’re going to play at game time; they get film on themselves during the game; and coaches give player and team feedback. We’re trying to remove the notion that these are students or these are just gamers who are with a bag of Cheetos and a Mountain Dew soft drink. In fact, the women and men on the esports team are incredibly fit and professional. What advice would you offer a college considering an esports program? 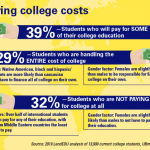 Listen to your student population. There may be a larger gaming population out there that might not want to play in a competition, but they want to play. In establishing the program, I found it most helpful to take student interests and the interests of the gaming environment across campus into account and let students be involved. We had a couple of students over the summer who built the high-end computers that are now in the esports lab. I’m a fan of sweat equity, that things aren’t just given to you, and I was glad to see the team has really stepped up to be professional and to take care of the space. Melissa Nicefaro is UBTech’s deputy program director.